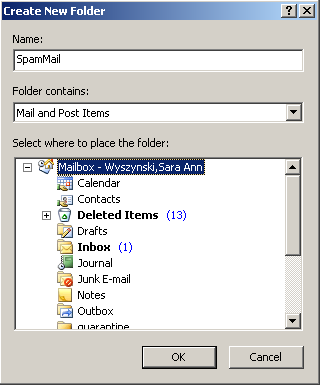 The email servers on campus are no longer set up to filter junk emails from your inbox. 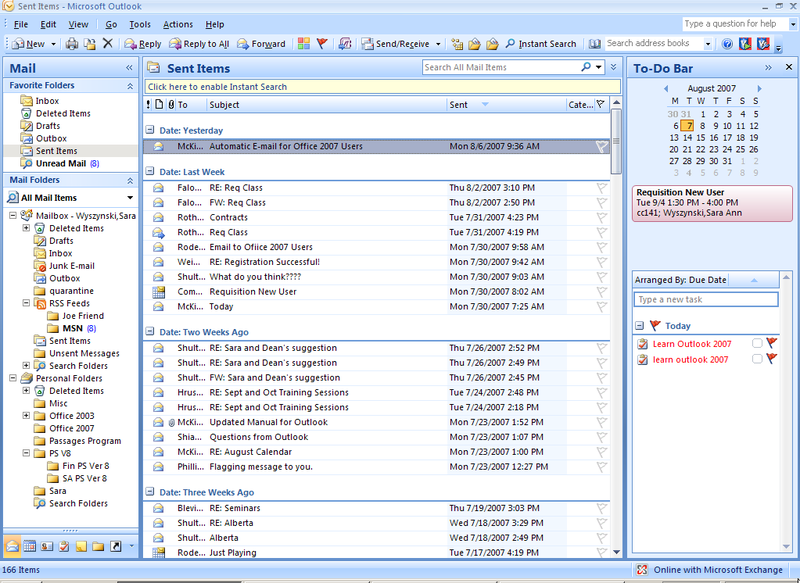 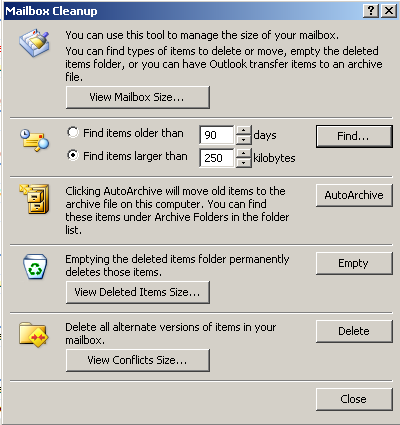 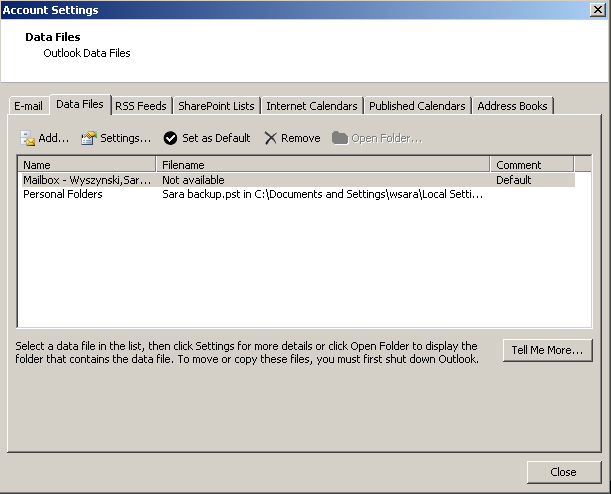 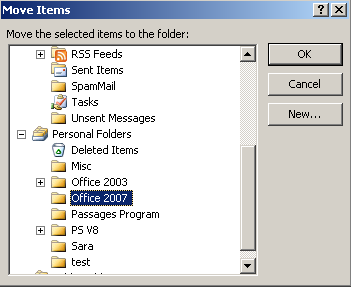 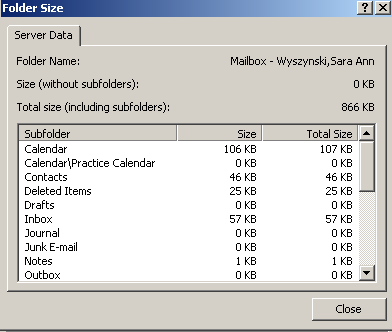 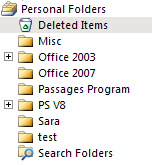 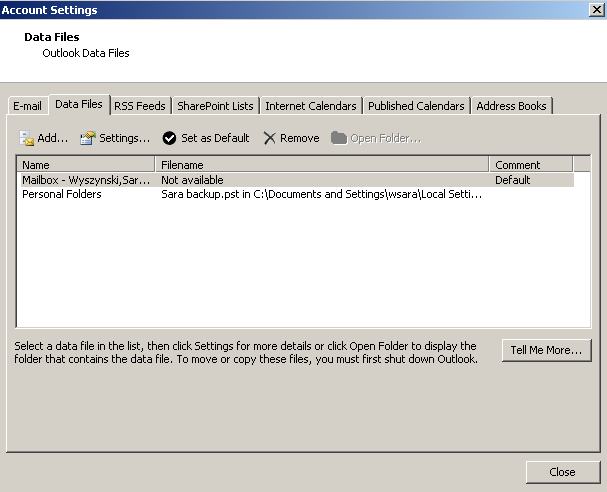 If you are getting a significant number of junk emails in your inbox you can set up your own filters in Outlook. 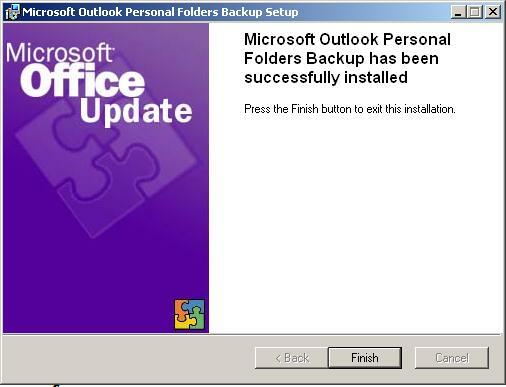 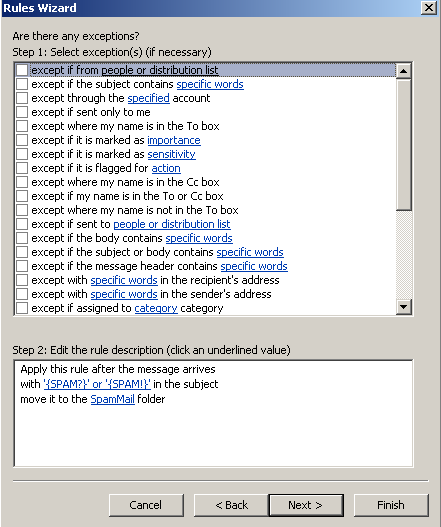 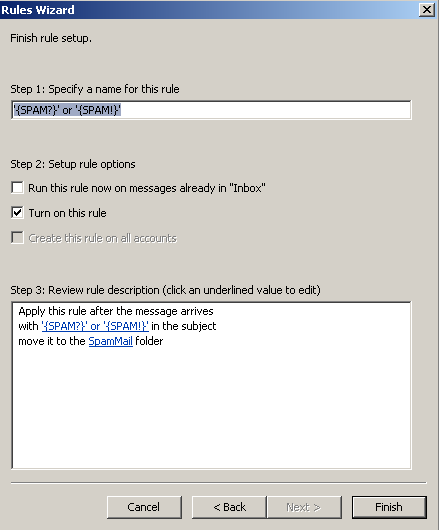 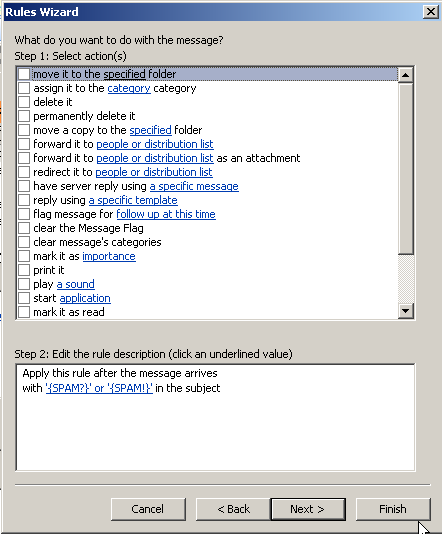 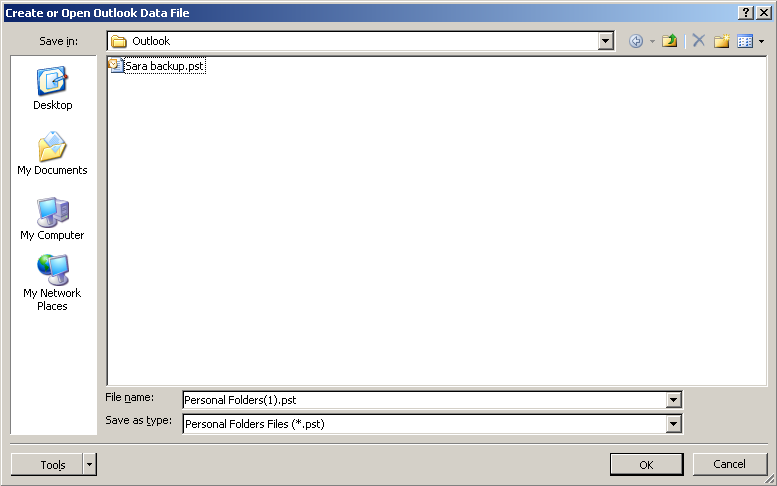 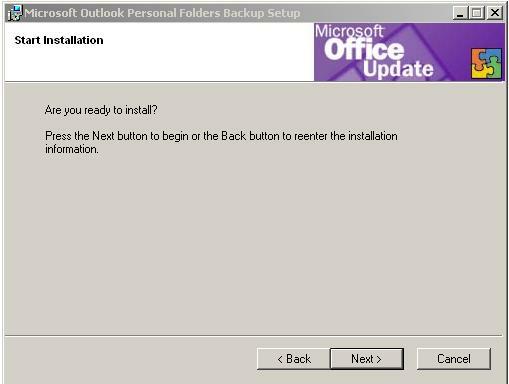 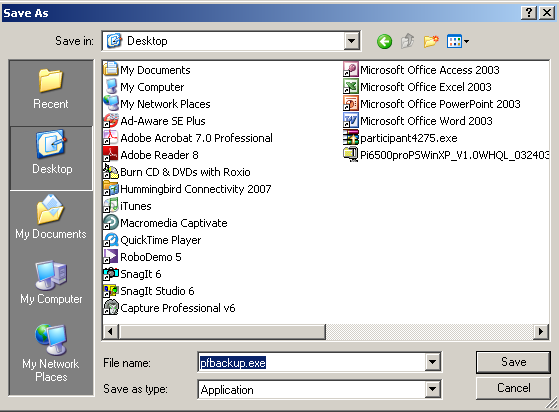 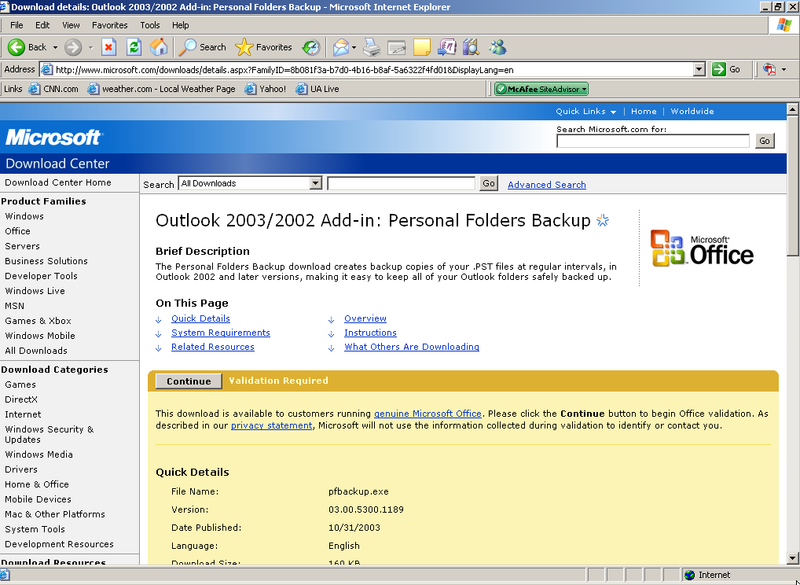 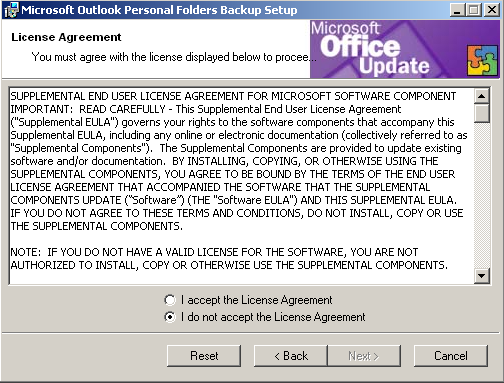 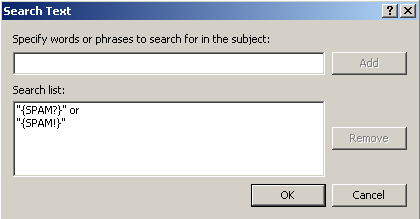 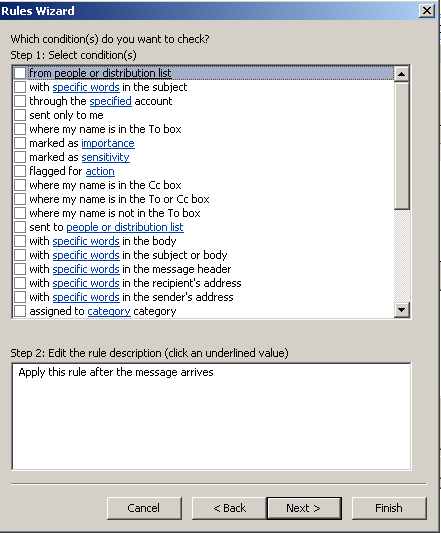 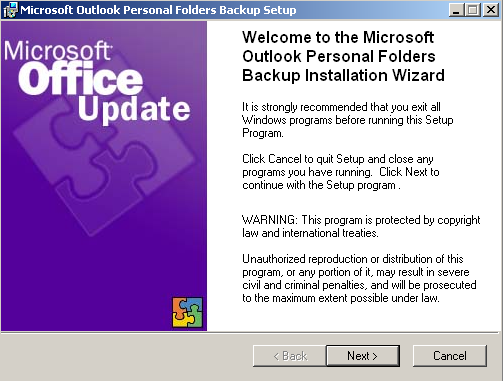 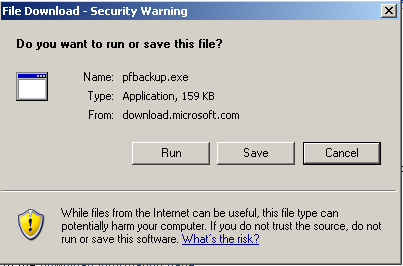 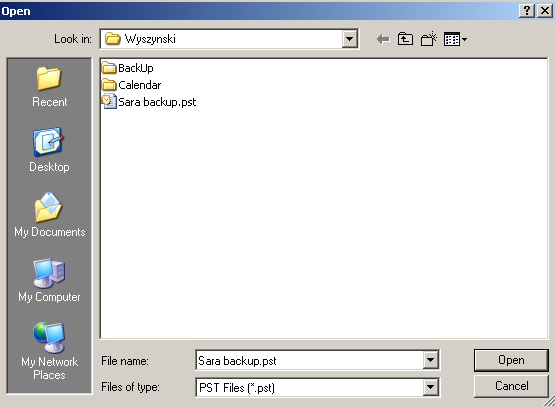 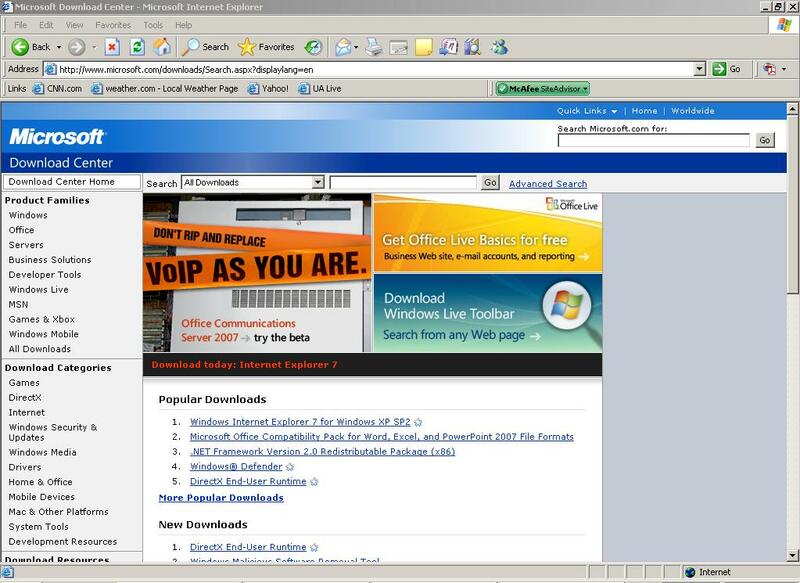 The instructions below are for Microsoft Outlook 2003 users to set up SPAM filtering for their Inbox.